My first introduction to Khushwant Singh was when I came across few of his joke books. Reading those ribald jokes at a young age made me feel squirmish and I assumed his writing would be similar. Naturally I didn't read any of his books till a very long age. I also started reading books by Indian authors during my final year of college. However I didn't come across Khushwant Singh's books and neither did I search for them. 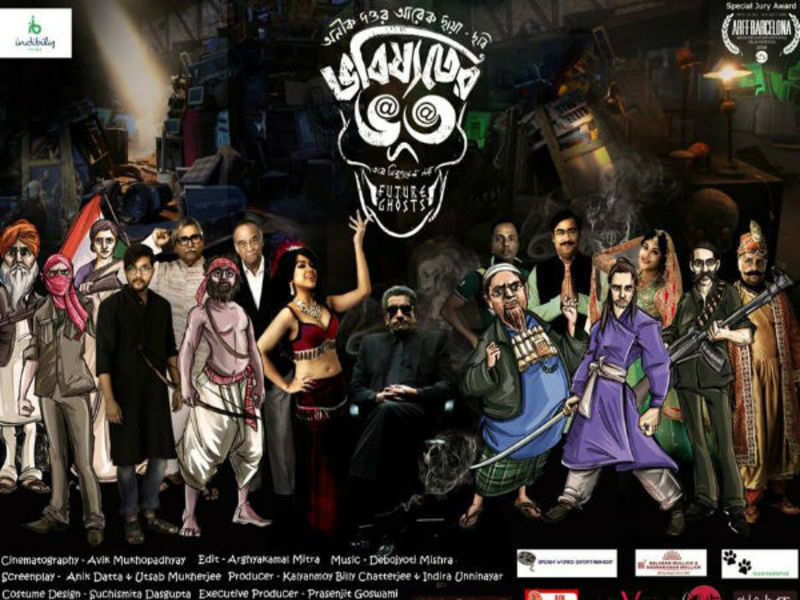 Few years later, I chanced upon "Death at my Doorstep". The first story blew me away. It was his obituary. The way he had written his obituary made an impact on me rather than the fact that he had actually written his own obituary. That someone could be so critical and laugh at himself in writing was new to me. I naturally read the whole of the book and finally got hooked into his writing. I also couldn't believe that I had been silly enough to assume that the man who could compose those jokes could actually write well. Well silly and ignorant. Despite work increasing by the day, I do take out time to read but I feel sad that I cannot read as much as I would have loved to. Khushwant Singh's death on March 20 brought back those memories of how I loved reading his books ( I have actually read very few ) and I decided to indulge in my favorite past-time again. I've always preferred his writings about real people and situations than fiction. "Not a nice man to know" wasn't any different. The book starts of with an introduction by Nandini Mehta and a foreword by Vikram Seth; both of which give an insight to the man Khushwant Singh actually was. My favorite part of the book was the section on "Profiles" where there are an assortment of famous people from Arts, Social Work, Politics. I wonder if this actually proves that deep at heart Khushwant Singh was more a journalist than an author. Despite being a self-proclaimed agnostic, his profile of Mother Teresa would make you want to believe in miracles and think that he believed in them too. 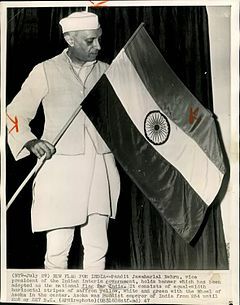 While profiles of Shraddha Mata , who was famed to be close to Nehru, Amrita Shergill are interesting, my love is reserved for the political profiles and stories. Be it "My Days with Krishna Menon" where you get an insight into Indian politics abroad or the story of "The Hanging of Bhutto" which makes you feel that you were in Pakistan when it happened. While I had read similar profiles in "Death at my Doorstep", the columns were new for me. 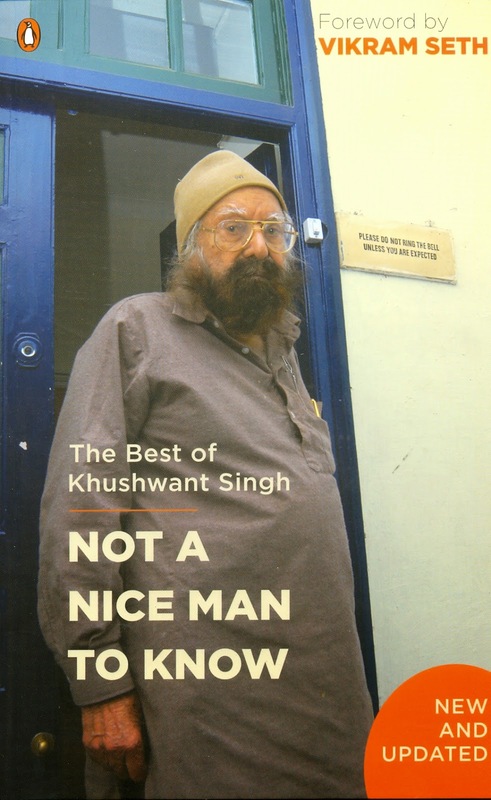 Giving a glimpse into his life, Khushwant Singh also teaches readers about few basics. How to avoid great talkers, how to be happy and the best "Prepare for Death while Alive". I must admit that I did take some pointers while reading and hope to implement them. It is funny to think that as a child, I have often thought of why I was born as an Indian. And in "Why I am an Indian", Singh explains that very simply by saying "I did not have any choice: I was born one. If the good Lord had consulted me on the subject, I might have chosen a country more affluent, less crowded, less censorious in matters of food and drink, unconcerned with personal equations and free of religious bigotry." The book also contains translations of his poems "Shikwa", "Bara Mah" ( believed to be Guru Nanak's last composition). Since I have never been inclined towards poetry I can hardly comment but they would be a delight to anyone interested. There are few jokes which are not the short bawdy ones I encountered as a child but fun to read anyway. Some of his short stories like "A Bride for the Sahib", "The Death of Shaikh Burnahuddin", "Train to Pakistan" stay with you a long time after you have read them and this is the sole reason why I can never get over the debate in my head about whether Khushwant Singh is a better writer or a journalist.